Ron I realize I asked a lengthy question on this site earlier today but I am VERY worried about a potential American cockroach problem that is worse than I originally thought and am seeking advice on what is going on (I'd rather have mice and snakes over these horrifying creatures). I have never in 34 years living in this home seen more than 1 roach (always during summertime) and there were many summers where I saw none. I have had house centipedes (mainly during summer months) for about 10 yrs now and they are very creepy also but nowhere as bad as Am.roachs IMO. I live in an older home (built 1925) in Brooklyn, NY if that is relevant at all to my questions below. I spoke earlier today over the phone with several exterminators and they told me some very worrisome things. Please tell me whether or not from your knowledge you think they are correct or just making things up. Told me that the problem will continue no matter how much bait, gels, and poison sprays I use since they are entering the house through "an opening" that he said is necessary to be sealed/closed for the roach problem to stop. Also said that a movement in the foundation of a home can sometimes cause a crack or opening where roaches will enter the home even if it is very clean as my home is. Said that when we turn the heat on that may attract more roaches into my house. Said that when the heat is on they can crawl thru radiators and I may see them not only in the basement (where they are now) but on upper floors they've travelled to via radiator pipes. And the worst thing they told me is that once you have an Am.Cockroach problem in your home you will most likely see them from now on every single year. Please tell me this is not true and once I've killed off these roachs that I won't necessarily see them again next spring or summer. Suzanne, sit down (hopefully you already are), grab a cup of tea and relax. You are worrying way too much about this. 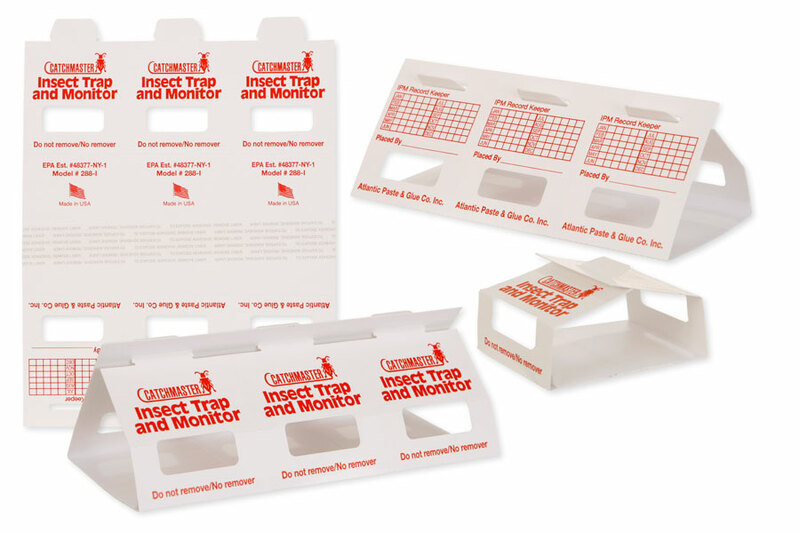 American cockroaches are not going to be a routine problem every year. Some years they seem to be worse than others. They go in cycles. Don't worry about next year, they might not even show up. They can travel up pipes, but unless your house is infested with them (it's not), this is not much to worry about. As far as cracks in the foundation, they can enter from outdoors, but when it starts getting cold outside, like next week, this will stop. American cockroaches are sewer roaches. They will live in sewers and manholes. As long as they can't crawl into your house through the drains, and the weather is cold outside, what you are doing now should control them. Most exterminators exaggerate the truth about pests. This keeps them in business. You have lived in that house for 34 years and never seen more than 1 roach in the summertime - thats what you said. That's pretty good, and no reason to think that things will change. Keep using the traps. This is the best way to monitor what is going on.